PAWTUCKET, R.I. -- June 17, 2013 -- Hasbro, Inc. is set to arrive at the 2013 International Licensing Expo in Las Vegas on June 18 to showcase its global Franchise Brands, including TRANSFORMERS, NERF, MY LITTLE PONY, LITTLEST PET SHOP, PLAY-DOH, MAGIC: THE GATHERING and MONOPOLY. This year's lineup will highlight the company's continued momentum in bringing to market highly innovative brand extensions across key licensing categories such as publishing, digital gaming, apparel and plush, homewares, food, health and beauty. 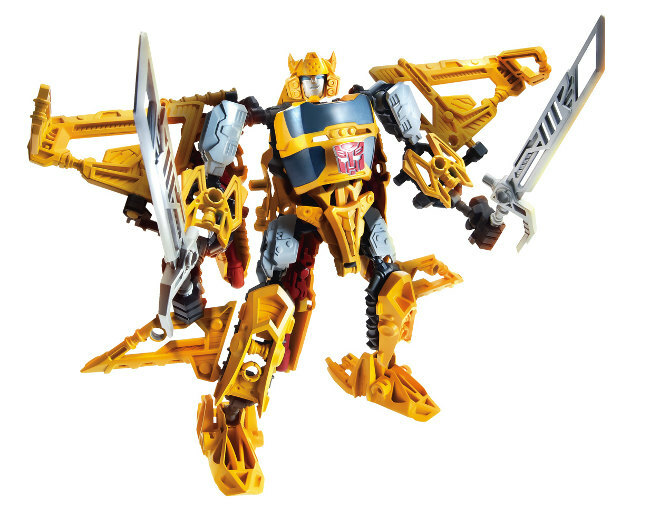 "Hasbro is executing a highly focused and aggressive plan to extend its brand franchises in ways that are engaging for consumers worldwide," said Simon Waters, Senior Vice President, Global Brand Licensing and Publishing at Hasbro. The Magic of FURBY Returns as Hasbro Unleashes an Unpredictable Furry Creature with "A MIND OF ITS OWN"
PAWTUCKET, R.I. -- September 17, 2012 -- Almost 15 years after its debut, the iconic FURBY creature from Hasbro, Inc. returns this fall with a "MIND OF ITS OWN" and advanced technology that gives each FURBY an unpredictable nature that will continue to delight and surprise children and fans of all ages. 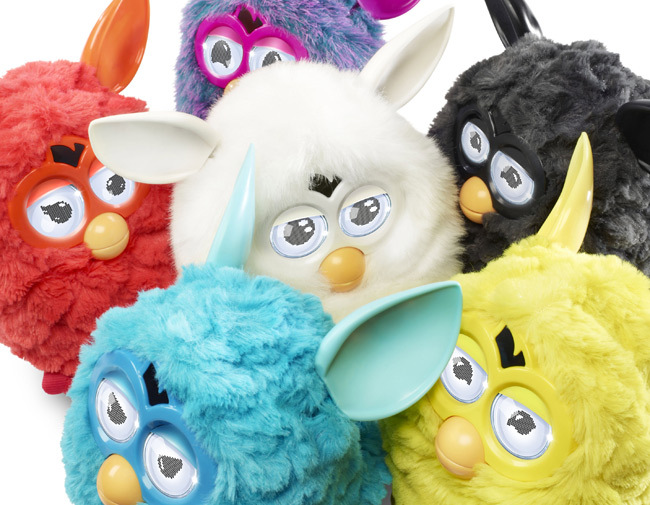 Already named to hot lists for holiday 2012, the quirky FURBY creature first appeared in 1998, becoming the must-have toy of that holiday season and sparking a collector craze around the world, solidifying its place in pop culture history. Now FURBY, a toy industry icon, returns with advanced technology that delivers a uniquely interactive play experience and introduces this unforgettable character to a whole new generation.